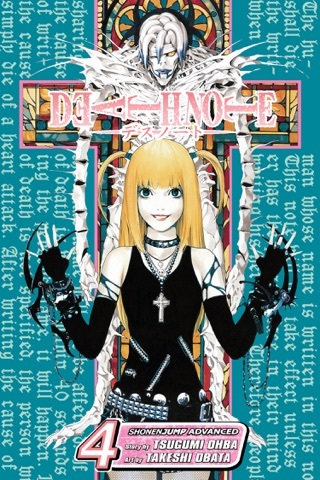 This was the very first Manga I have ever read. 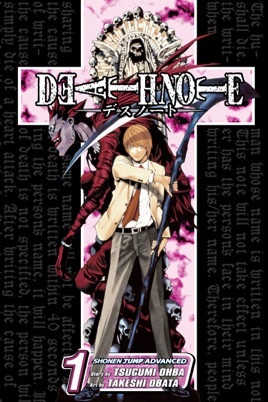 I've read comics since I was a teenager, I'm now in my mid thirties, and have been hesitant to pick up a Manga. 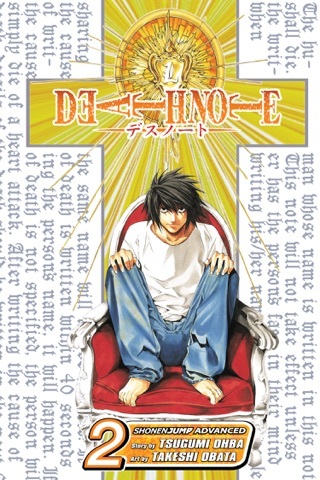 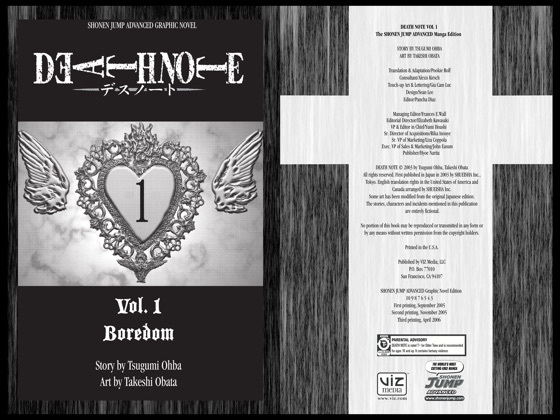 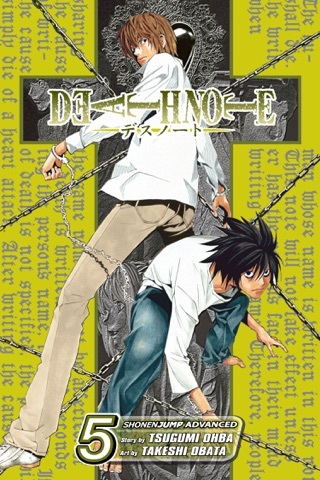 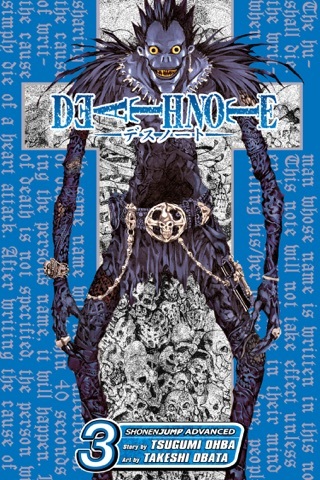 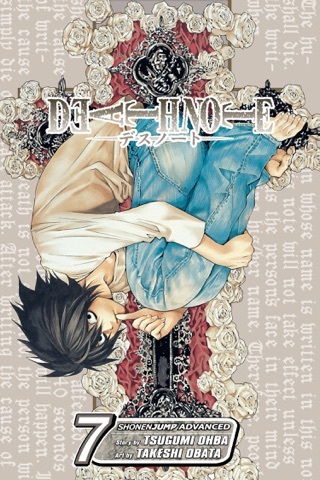 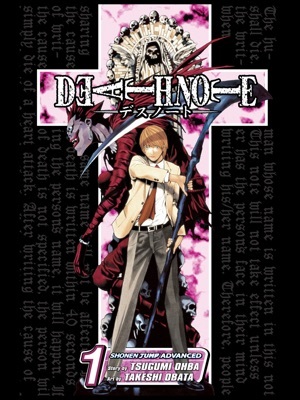 I loved the first volume of DeathNote and plan to start the second Volume as soon as I'm done writing this review. 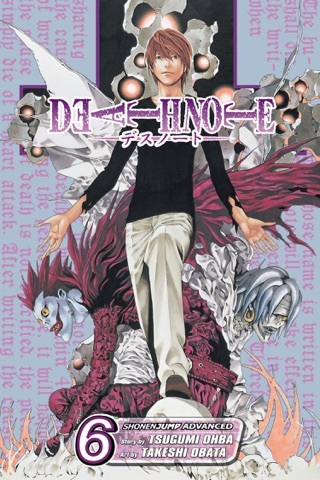 I first started of by watching the anime all the way through and decided to get the first manga of Death Note... Now I have all of the manga in my room along with my huge manga collection basically, I loved the book!